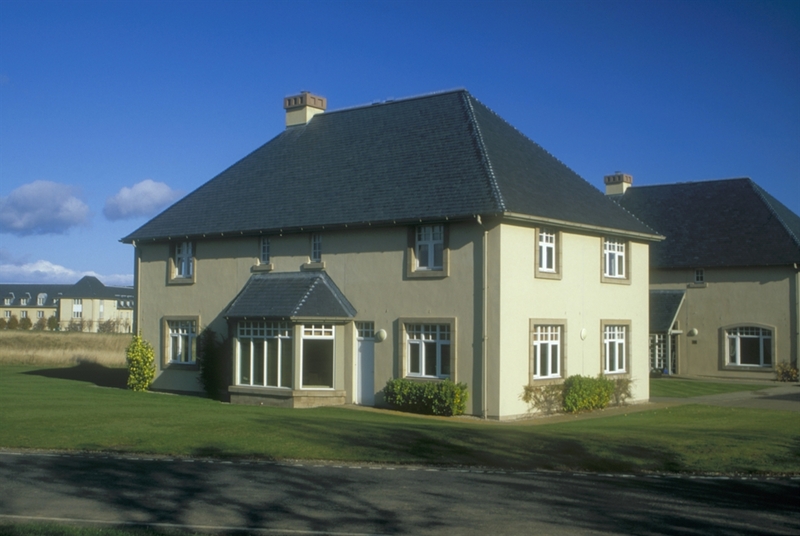 Stay in one of our two self-catering four-bedroom Manor Homes which offer a luxury home from home in St Andrews. 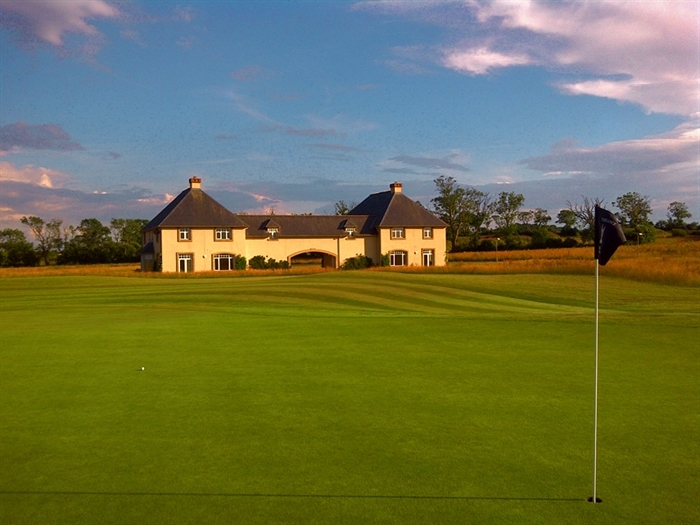 Plan the perfect family break, golf weekend or spa getaway in Scotland and book a Manor Home at Fairmont St Andrews. 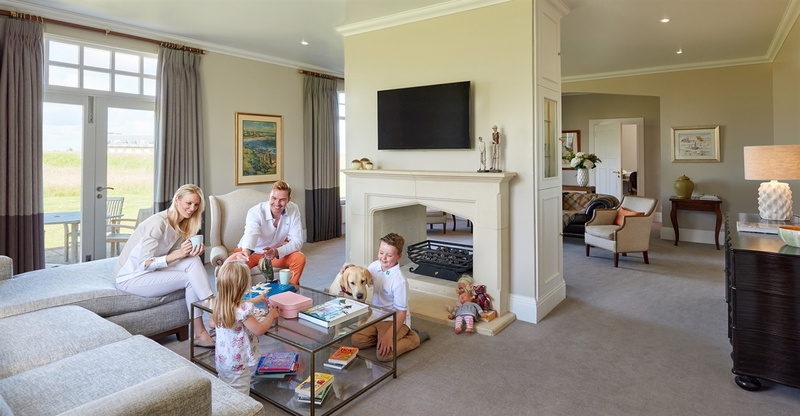 Each Manor Home enjoys golf course views boasting a farmhouse style kitchen, dining room and large open plan living room with digital free-view television and internet access. The two-storey buildings offer open plan accommodation with four en-suite bedrooms and five bathrooms.